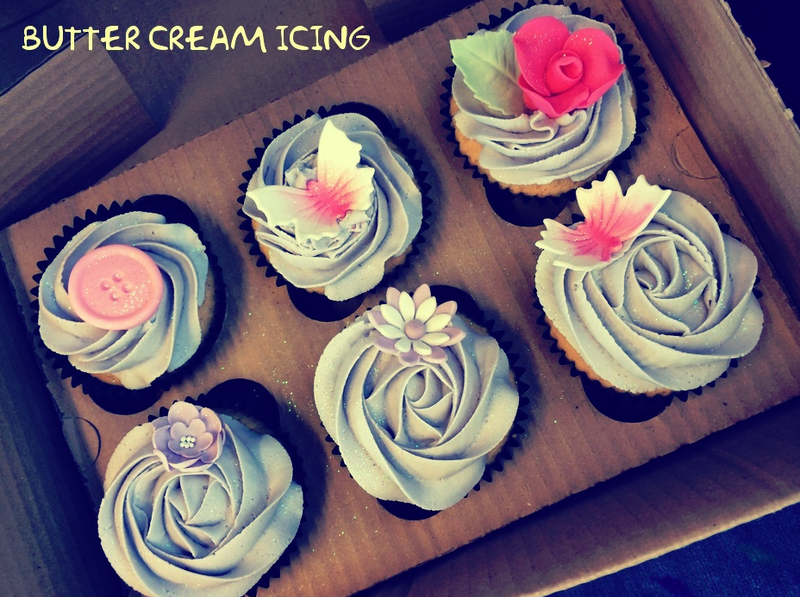 Buttercream | AN EDIBLE LIFE. 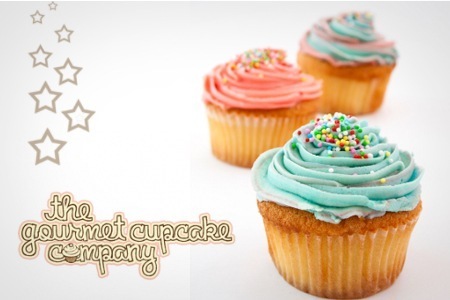 Well, Cupcake Course…The “Original Cupcake Course” by The Gourmet Cupcake Company to be precise! 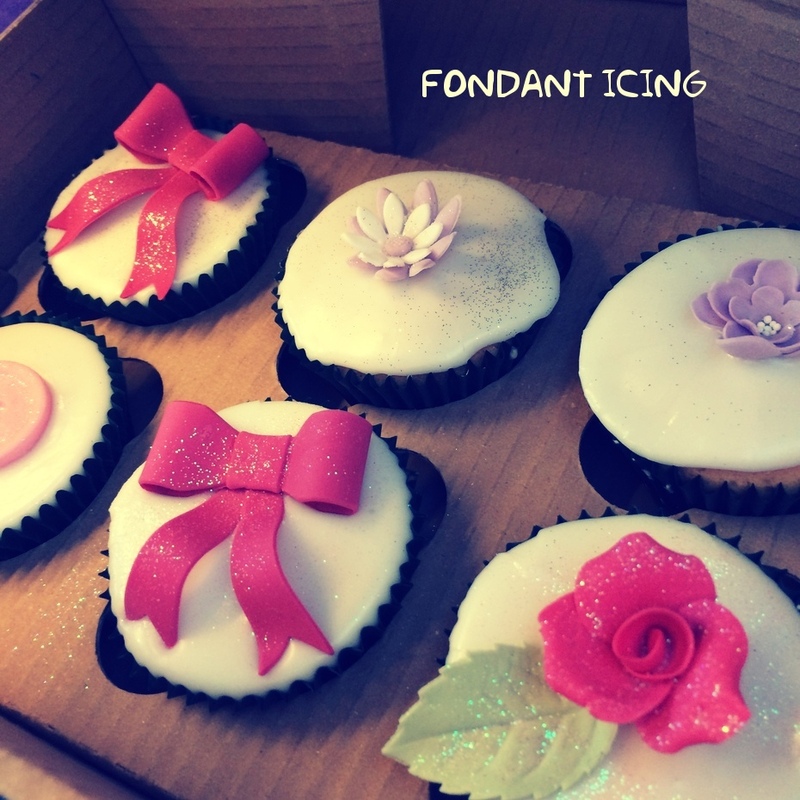 We measured out the ingredients in two groups and weighed out the batter into our cases (by this point I had already learnt about 4 things I shamefully didn’t already know) The cupcakes were *carefully* placed into the oven and we then dived into the wonderful world of florist paste. We created 12 lovely little decorations each. The decorations were not the style I would have personally chosen (I actually hate anything decorative to do with butterflies) but still looked pretty. All in all I had a GREAT day and ended up with some bloody lovely cupcakes! We were sent home with recipe cards we had been encouraged to make notes on throughout the day, which was great. Below you can see my achievements – HORRAH!